Established in 2011 by producer Kim Min-chul (김민철), Minch & Films (민치 앤 필름) is a production company dedicated to documentaries that focus on various aspects of Korean culture. 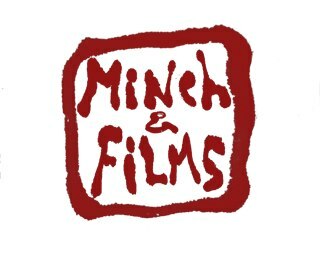 Based in Seoul, Minch & Films enjoys collaborating with colorful and talented film crews from Asia and Europe while producing, co-producing and offering production services. Specializing in ‘true story based storytelling’ Minch & Films entered the documentary arena with the phenomenally successful Planet of Snail, which appeared at over 80 film festivals following its premiere at the 2010 EBS International Documentary Festival (EIDF). The film, which tells the story of a disabled couple, also went on to win Best Documentary at Silverdocs, the Joris Ivens award at IDFA, and dozens more. This was followed by disabled fishing documentary Captain Kang – which received its premiere at 2012 Busan International Film Festival – and 9 Muses of Star Empire, a hybrid music documentary that followed an all girl idol band which capitalized on the escalating interest in K-pop. 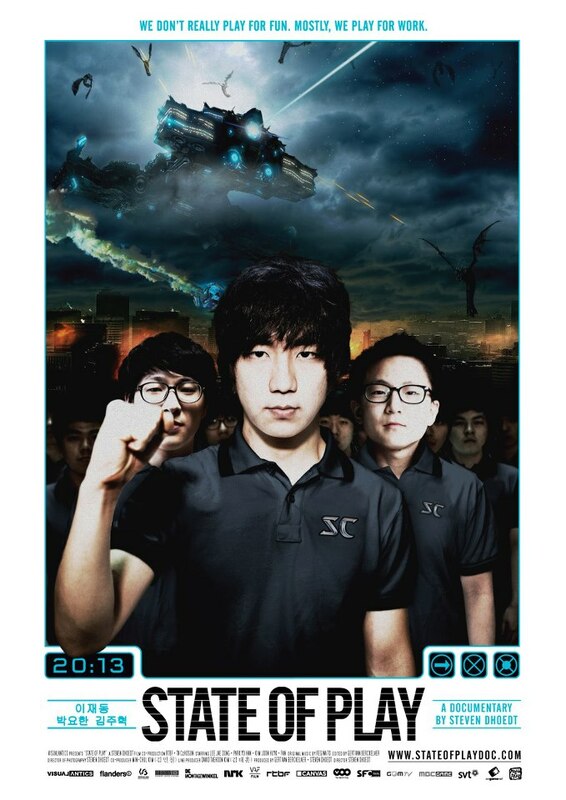 State of Play, a co-production about professional Starcraft gamers, was released shortly after. Producer Kim Min-chul has since re-teamed with Planet of Snail director Yi Seung-Jun for Wind on the Moon, about a mother’s love and the challenges in raising her blind and deaf daughter. Also in production is No Regrets, which explores Korea’s controversial history with international adoption. For the interview with producer Kim Min-chul, please click on the link here for part 1, and here for part 2. To join Minch & Films facebook page, please click here. Synopsis: No Regrets follows the stories of young single mothers at Aesuhwon, a shelter in Jeju Island as they battle with the decision of whether or not to send their babies away. It’s a decision that thousands of mothers have had to make in South Korea – including the director’s own mother. Synopsis: Born blind and deaf, youngster Yeji can only communicate with the outside world by crying, smiling, or hitting herself. Yeji’s mother desperately seeks to communicate with her daughter, and the film depicts their complex but loving relationship. Synopsis: The competitive world of professional gamers is the subject of State of Play, which follows 3 challengers as they battle to become the best at Starcraft. With large sums of money, celebrity status and respect on the line, the players must train like sports athletes to stay on top. Synopsis: What is the cost of being a K-pop superstar? Director Lee Hark-joon takes a peek behind the image of celebrity and follows the progress of girl group 9 Muses over the course of a year. As the girls are constantly criticised and forced to work harder, the toll on their psychological and physical well-being shows that celebrity life isn’t all glamour. 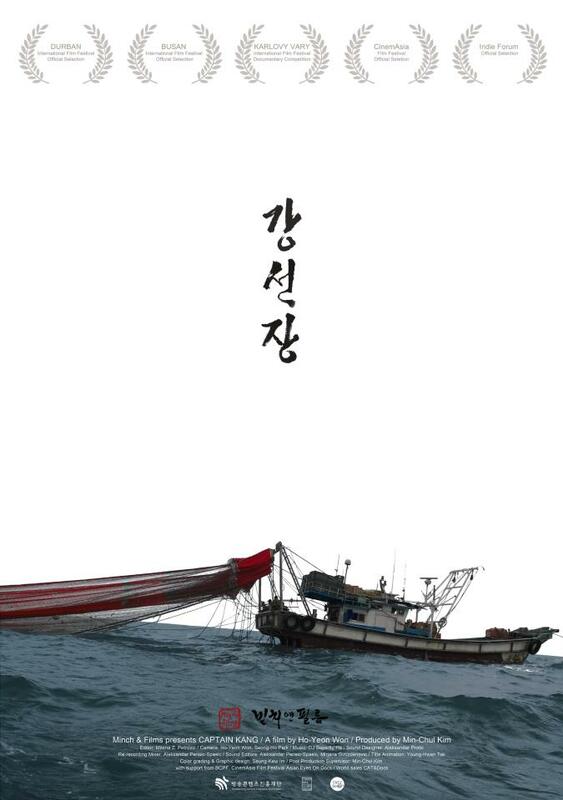 Synopsis: Director Won depicts the life of aging Captain Kang, a fisherman who lost his legs in a tragic accident but refuses to give up his job. Contrasting life at sea with that on land, the Captain’s life, as well as familial relationships, are explored to reveal a working class man of dignity. Captain Kang premiered at the documentary showcase at the 2012 Busan International Film Festival. 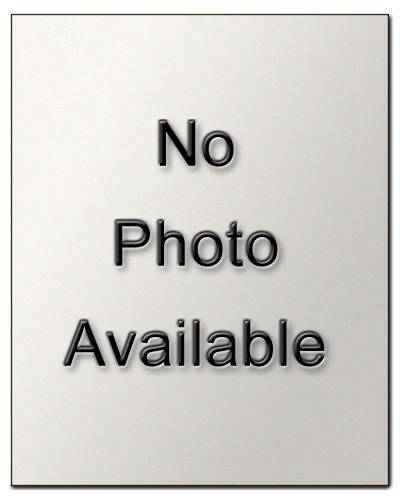 For the review, please click here. 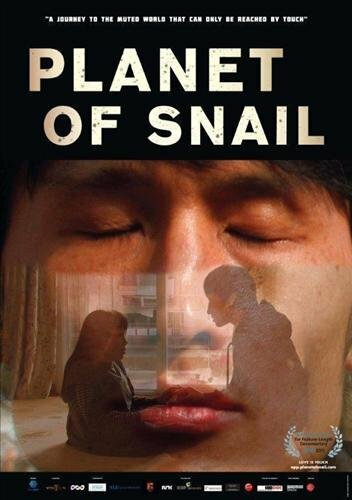 Synopsis: Planet of Snail is a documentary about the relationship between Young-chan – who is blind and deaf – and his disabled wife Soon-ho. As the couple rely on each other for everything from reading to changing a light bulb, the partnership and love between them is depicted with genuine sensitivity. Planet of Snail was a huge international hit, invited to over 80 film festivals around the globe. In the following films Kim Min-chul participated as a producer, although they were not produced through Minch & Films. Synopsis: Rickshaw runners in Calcutta are the subject of documentary My Barefoot Friend. The film follows several of the runners and portrays their distinct and unique personalities, as well as their hopes and dreams to improve life for their families. Yet in such a poverty-stricken area, and with their jobs under threat, can they overcome such circumstances? 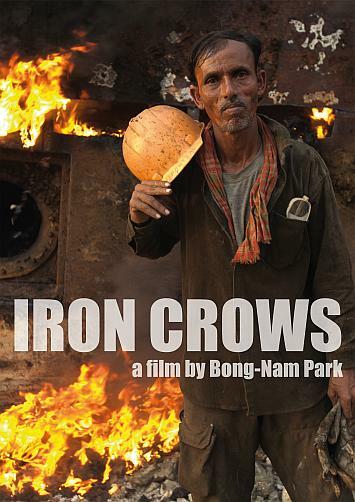 Synopsis: Iron Crows follows the lives of shipyard workers in Bangladesh, and the incredibly dangerous jobs they undertake for measly pay. Yet despite the inherent dangers that they face in dismantling old ships – including chemicals and various toxic wastes – the workers strive to continue on with dignity, as they have done for generations.